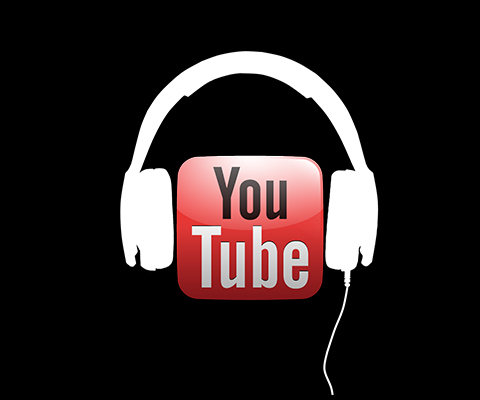 …YouTube is trying to be the greatest new music label! 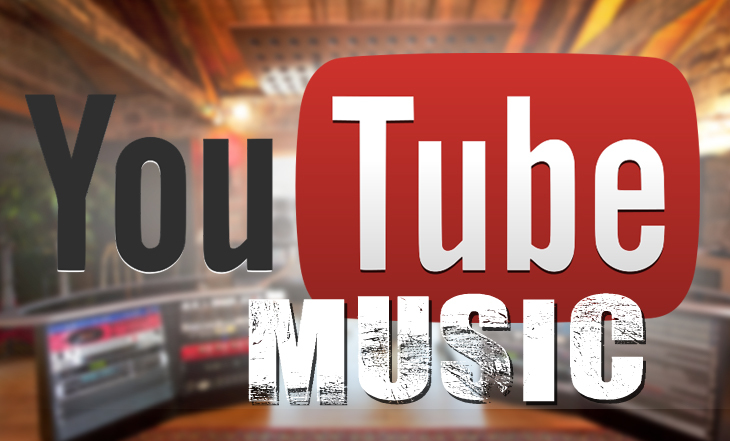 YouTube has been instrumental in helping new artists and bands get known! I’m sure that every one of you knows that! I’m impressed by not only the amount of stars that have come from there but also the quality of them! Macklemore, Karmin, AND Justin Bieber…to name a few! YouTube is trying to grow in the music business by weakening the power of record labels in the process. A new project called YouTube for Artists will include direct marketing to artists that in turn helps them to better connect with their fans! 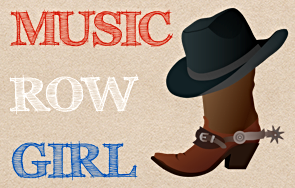 The goal is to get the artists discovered and to grow their careers! This new process will be done through using Google analytics in order to help the artists find out where their biggest fans live and then they will find venues to host concerts near their biggest fans! I can’t say enough good things about Google! I would say he’s right! Data is one of the most useful, yet underused tools that we have and if the labels don’t use it more…YouTube will prevail. Congrats YouTube on your growth in the music industry & good luck! Apple will announce streaming music service today!